The internationally celebrated author of The Debt to Pleasure""returns with this major, breakout novel -- scathing and subversive, sharply witty and brilliantly observed as it follows the lives and fortunes of a group of people in London that becomes connected in unforeseen ways. 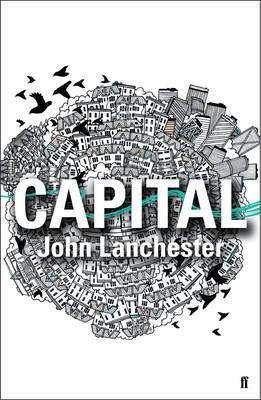 JOHN LANCHESTER is the prize-winning author of three novels: The Debt to Pleasure," "Mr. Phillips," "and Fragrant Harbour, as well as a memoir, Family Romance. He is also a journalist whose work has appeared in "The New Yorker, "the "New York Review of Books," the "London Review of Books," "The Times," and the "New York Times."